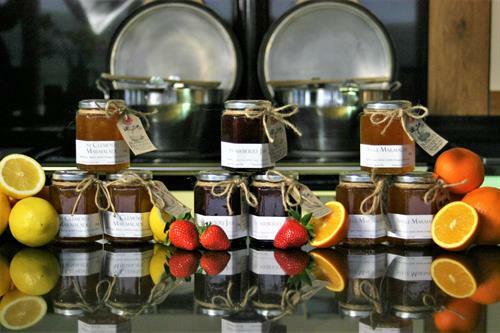 Artisan Preserves made in my Somerset home, from home grown & locally sourced produce (where possible). Est. 2013 using recipes handed down the generation & adding some new twists of my own. 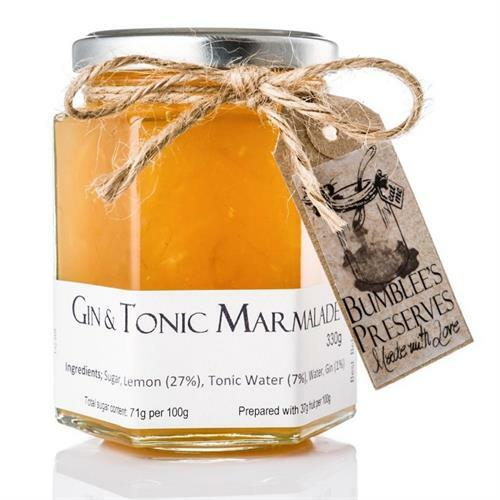 From Seville to Gin & Tonic Marmalade & Strawberry to Raspberry & Prosecco Jam. Even delicious fruit Vinegar Shrubs to use as jus, Dressings or mixers in cocktails & mocktails. Winning awards from Great taste, Taste of the West & Marmalade awards, along with several best in shows from events I've attended too. Proud to be a Somerset gal & using the great produce from our county.